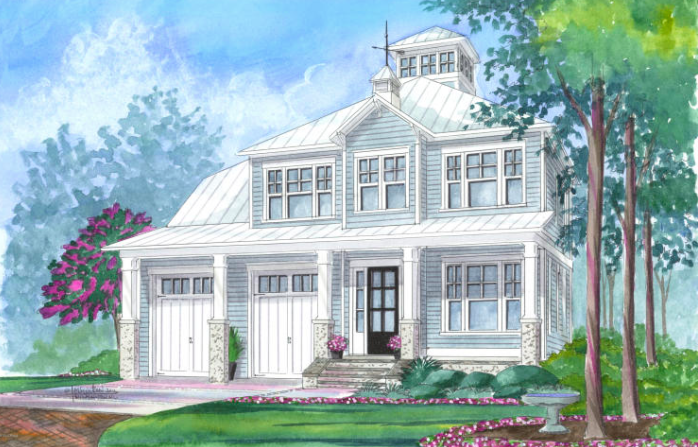 Gorgeous new construction coastal cottage! This welcoming home is located in the heart of Landfall, within walking distance to the Landfall Clubhouse. There are four bedrooms, two on the first floor and two on the second floor. Additionally, there are four full bathroom and one half bath. Built by premier builder Venture Homes, this home will be completed around February. There’s still time to add your personal touch, you can still pick your colors and make selections now! Low Country Boil and Brew! This Sunday, enjoy a low country boil and beer for a good cause! The Wrightsville Beach Brewery is hosting a Low Country Boil & Brew as a fundraising event for the North Carolina Coastal Federation. For 35 years, this organization has been protecting and restoring the North Carolina coast. Cleaner coastal waters, protecting critically important natural habitats, and training students and adults to take actions that benefit the coastal environment are the main goals of the coastal federation. You can help the cause at the first annual fundraising event on Sunday. From 4:00-7:00pm at the Wrightsville Beach Brewery there will be delicious food, including fresh local seafood. Don’t forget to try the array of craft beer the new brewery has to offer. Additionally, there will be fun for the whole family, with yard games and live music. The music will be provided by a duo that plays a folk and bluegrass music. Another exciting part of the event is the raffle! The Carolina Paddle Board Company has donated a paddleboard, which will be raffled off, and all proceeds will benefit the foundation. Tickets are $25 for members and $30 for nonmembers. For more information on the event or to purchase tickets visit https://www.nccoast.org/event/brew/. The second annual Carolina Salutes Gala and Golf Tournament is taking place this week. Starting Sunday and lasting until Monday, the event benefits USO North Carolina and Folds of Honor. Sunday night at 5:30 there is a cocktail reception and seated dinner at the CCL Ballroom. The dinner also includes a silent auction and entertainment provided by The USO Metropolitan Show Troupe. The following morning at the Nicklaus Golf Course, the golf tournament begins at 9:00 with registration, presentation of the colors, the Pledge of Allegiance, and then a shotgun start at 10:30. This exciting charity event is one you won’t want to miss! New Construction! 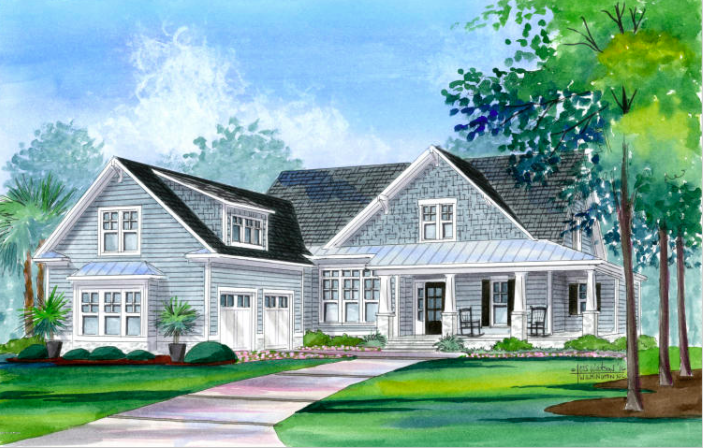 This home, which is currently under construction, is located in Battery Park, Landfall’s newest community. This neighborhood is full of Coastal Urban Designed homes on low maintenance lots. The location is ideal; an easy walk to the Landfall Sports Center, gorgeous Wrightsville Beach, numerous restaurants, Lumina Station Shopping and much more. This picturesque neighborhood includes beautiful old trees, a park with a sparkling fountain, and privacy. The home includes a large master bedroom on the first floor, three additional bedrooms on the second floor, three full bathrooms, a spacious porch, gas fireplace, and a gas fireplace. Landfall Realty’s Alison Bernhart was honored on Wednesday, September 6th, at the Cape Fear Realtors Luncheon. 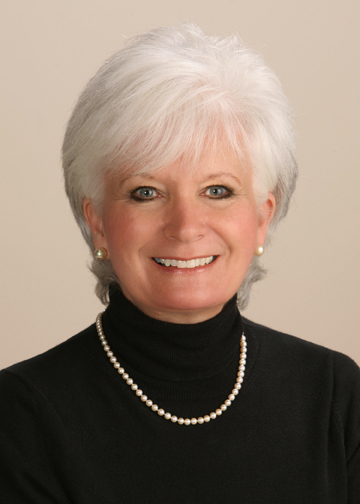 Alison was presented with a Leadership Award, which was granted by the National Association of Realtors. It is a designation called “Realtor Emeritus”. The award is given to realtors who have forty years of service in the real estate industry. Alison is extremely involved in the community, having served on the Landfall Architectural Review Board, teaching a real estate class at UNCW’s Cameron School of business, a term on the Wilmington Board of Realtors and various additional committees and community events. It’s time to join the Landfall Great Oaks Club! Next Wednesday, September 13th, is the start of a new year at the women only Great Oaks Club. The club plans exciting programs throughout the year. 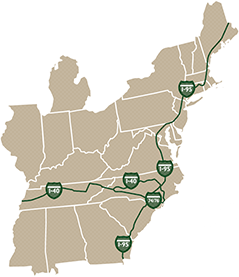 The activities vary and include gardening, theatre and film, local authors and historians, fashion shows, luncheons, home and garden tours, day trips, and more! Meeting the second Wednesday of every month, September through May, the club is fantastic for socializing and meeting neighbors. The Great Oaks Welcome Luncheon is next Wednesday at 11:30am. 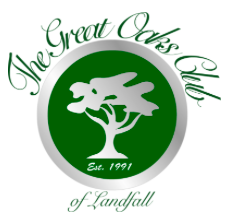 To learn more about the club visit their website http://www.greatoaksclub.com.